Setting the course for consulting on Long Term Acute Care Hospital (LTACH) development. Long-term acute care hospitals have been part of the healthcare system since the early 1980′s. Advis is widely recognized as an expert in the entire arena of post-acute care. As a pioneer in the development of long-term acute care facilities, we have been working with hospitals and health systems throughout the United States since 1990. Over the years we have been involved in establishing the feasibility and development of more than 50 long-term acute care hospitals. Once analysis is completed, our LTACH consultants provide formal recommendations to the hospital or health system to assist with future development and implementation of strategic plans. The Advis Group reviews all applicable federal government statutes, regulations and requirements regarding hospital development and operation. This review will include an analysis of the guidelines for Long Term Acute Care Hospital designation from the Center for Medicare and Medicaid (CMS). 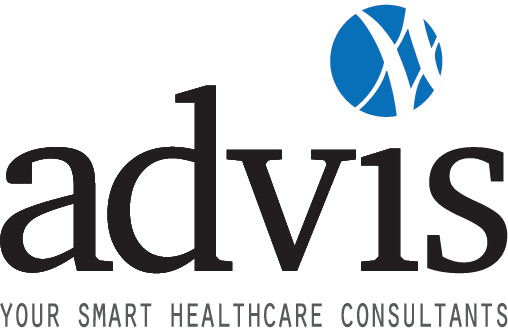 Advis structures the long-term care hospital in a manner to comply with applicable federal laws and regulations, either as a free-standing or hospital-within-a-hospital designation. Additionally, we serve as a liaison with the Fiscal Intermediary to assure a smooth working relationship before and after exemption. We will also work with the architect and/or contractor regarding space configuration for compliance with federal hospital regulations. Finally, Advis will help guide design for optimal marketing and programming positioning. Clients turn to us for recommendations for an organizational management structure that complies with federal regulations and enhances productivity and the bottom line. Advis promotes an outcome-based philosophy among administrative and clinical staff. Our consultation can be both on- and off-site throughout the project. Our LTACH consultants also provide support management. Regardless of where you are in your stage of developing an LTACH program, turn to the LTACH consultants at Advis to accompany you every step of the way.